Yippee! I have a new release on Amazon Kindle! I'm trying something different, something I haven't done before: I'm releasing a mini-book containing two short stories and three little poems. The collection (that seems like too big a word for this brief project!) 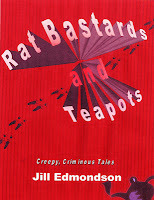 is called RAT BASTARDS AND TEAPOTS. It's the first of three such works that I plan to release between now and Christmas. The two short stories are The Locket and The Eraser. The Locket is a story about the two photos in the locket and how they affect the owner. The Eraser is about a man who wants to make a clean start with his life, but he has a very messy way of doing it. 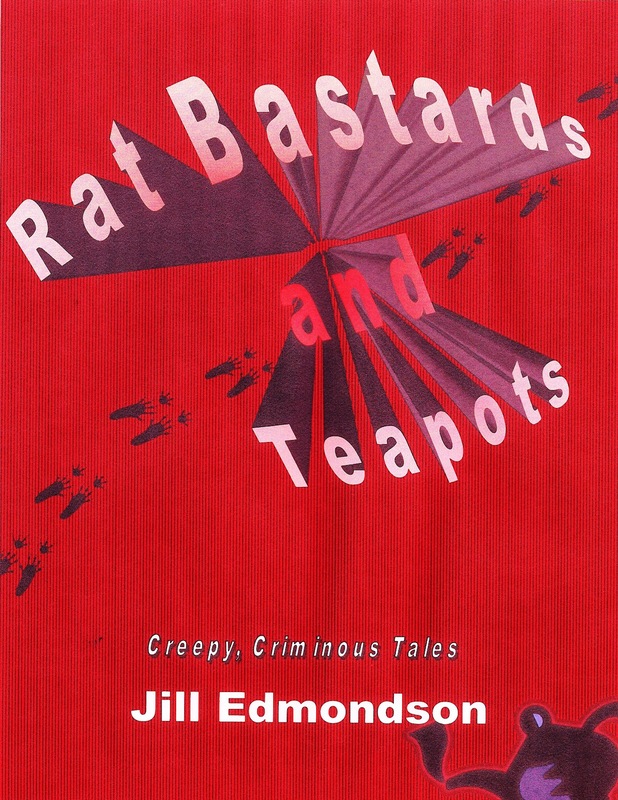 The three short poems are: Murder without a Clue, Last Words from the Corpse, and Cozy Mysteries, and all three are a little bit tongue-in-cheek. Here's the link on AMAZON.